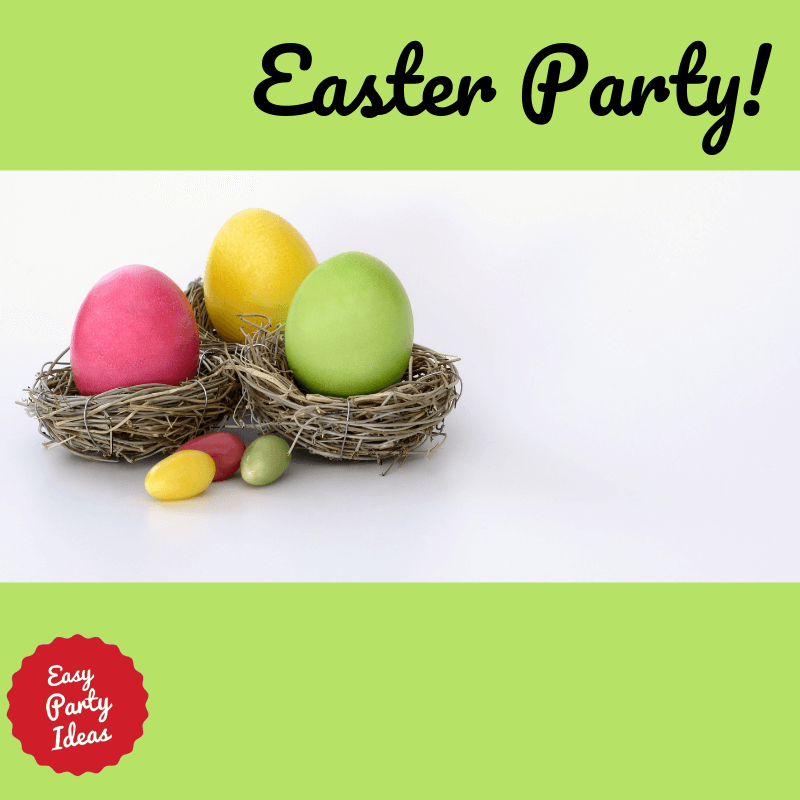 We want to hear your adult party ideas from you! All the details from your favorite adult parties - whether you planned it, attended it, or were honored at it! Any helpful hints would be great too, and you can even upload a photo! Your ideas will then be shared with all our visitors and added to our adult party ideas collection! Just think, you may have the perfect idea that someone is looking for! Have A Great Party to Share?